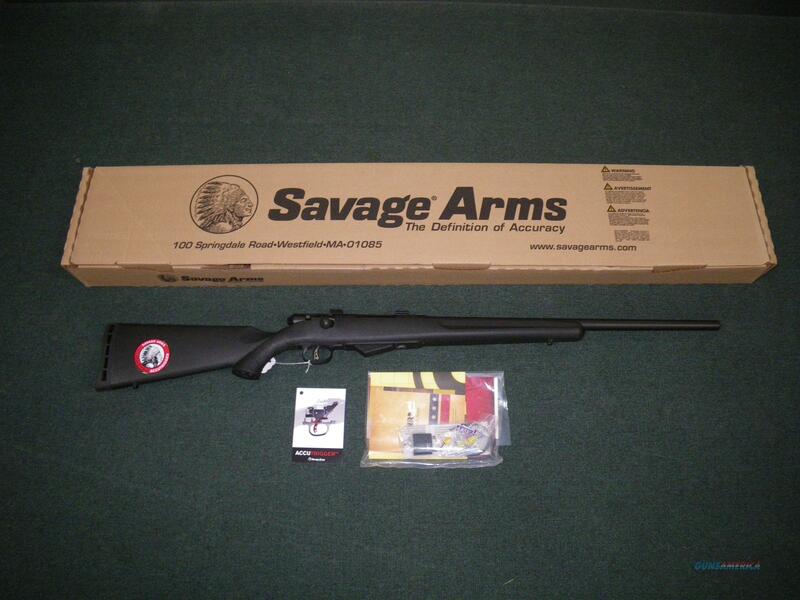 Description: You are bidding on a new Savage Model 25 Walking Varminter in 223 Remington with a 22" barrel. This firearm weighs in at 6.9lbs providing a lightweight, accurate platform for shooting small varmints. It comes with the fully adjustable accutrigger allowing for a personalized trigger pull. The removable magazine holds up to 4 rounds. Displayed images are stock photos. Any questions please feel free to ask (our phone number is in the additional information tab above).